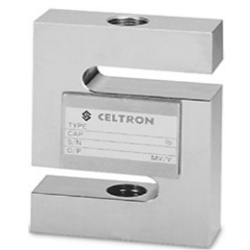 Celtron STC S-Beam Load Cell 5000 lb.Celtron 5000 lb. capacity STC Alloy Steel S-Beam NTEP load cell that is ideally suited for scale conversions and general-purpose weighing. Compact and rugged design. Complete with 20'/6.1 m of load cell cable. 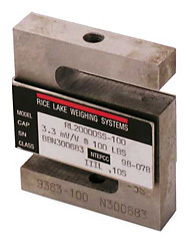 Rice Lake Load Cell, S-Beam RL20001HE 5000 lbLoad Cell, S-Beam RL20001HE-5K 5000 lb capacity 20ft cable 2mV/V 350 Ohm SST Welded Seal NTEP III 5S/IIIL IP67. Similar to Sensortronics 60063. 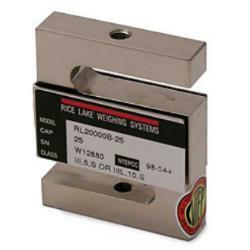 Rice Lake SS S-Beam Load Cell RL20000SS 10,000 lbRice Lake Stainless Steel S-Beam Load Cell RL20000SS-10K 10,000 lb 20ft 3mV/V 350 OHM. Similar to Revere 9363 and Artech SS20210. 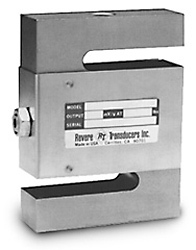 The main ingredient of any weighing system is the load cell which are highly accurate transducers that provides the end user with weight information. 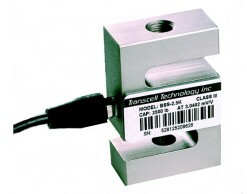 Load cells are manufactured to sense force or weight under a wide range of adverse conditions; they are not only the most important component of an electronic weighing system, but also the most vulnerable. 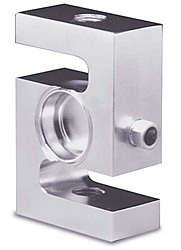 In order to get the most benefit from the s beam, the user must have a thorough understanding of the technology, construction and operation of this unique device. In addition, it is imperative that the end user selects the correct s-beam for the application. 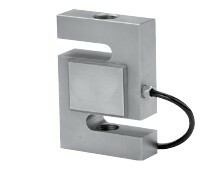 The sensing or spring element is the main structural component of the actual load cell. The element is designed in such a way that it develops a strain, directly proportional to the load applied. Finally, one thing we always like to mention is how to protect it. Don't overload the cell and always avoid electric welding after installation of the cells.